Walk Friendly Communities frequently utilize Open Streets, or Ciclovias, to promote walkability and active transportation. These walking-focused events temporarily re-route motor vehicle traffic to repurpose street space for walking, biking, and other activities. 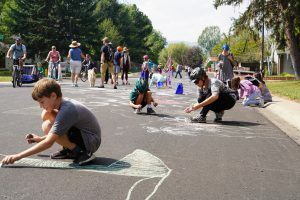 With several successful Open Streets under their belts, cities around the country have expanded their programs to activate public space throughout the year in different neighborhoods around town. Fort Collins, CO, Bend, OR and Atlanta, GA are three Walk Friendly Communities with booming Open Streets programs. Arlington County, VA, was recently profiled in the book America’s Walking Renaissance, which highlights nine communities around the country and the ways they are embracing walking, and we at Walk Friendly Communities were not the least bit surprised at their inclusion.  Arlington’s walking e-newsletter sums up their attitude towards pedestrians when it describes walking as “a gateway to increased physical activity and a stimulus to safer, more livable and equitably prosperous communities.” The monthly pedestrian newsletter is one of a wealth of resources available to the walking public in Arlington. 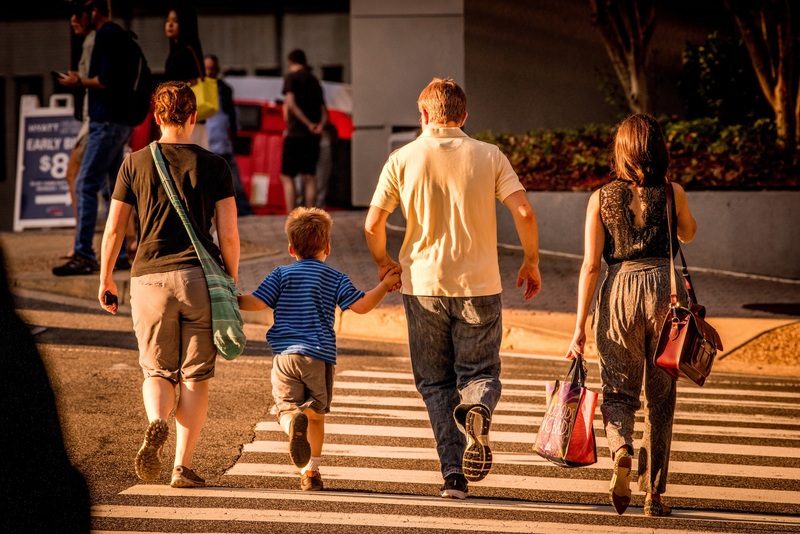 WalkArlington, part of the Active Transportation program of Arlington County’s government, works to both encourage walking through a number of outreach programs and to promote safety through innovative safety campaigns.